More and more people looking for beats with hooks allready included in them. Usually it is hard to find a good singer for a hook as an upcoming artist. The most professional singers charge houndreds of dollars for a hook. And that’s a problem if you have to pay everything out of your pocket. That’s why I offer instrumental with exclusive hooks. This means that all hooks on my beats are made especially for them. I own exclusive rights to this hooks and all of them are unique. The most of them are written and recorded by the great singer “J.C. of The Finest”. He is a professional singer and always done an amazing job on my music. In contrast to other producers I don’t charge extra for the hooks on my beats. The leasing and exclusive prices for the beats with hooks are the same like for my beats without hooks. Usually the most producers charge a little bit more for them. Hooks on my instrumentals are always mixed and mastered. But you can get the raw vocal trackouts for sure to make your own mix and mastering. This gives you the option to adjust all vocals to the same sound level and the singer sounds like a regular feature on your song. The trackouts are available by purchasing a premium-lease, unlimited-lease or exclusive rights. You don’t have to pay any additional fees after you leased a beat with hook. The licenses (non-exclusive and exclusive licenses) on my website are all royalty free. Record your next hit on my beats with hook and push your songs to the next level! You can buy a license in my beatstore to receive beats without tags and the right to use them for profit use. 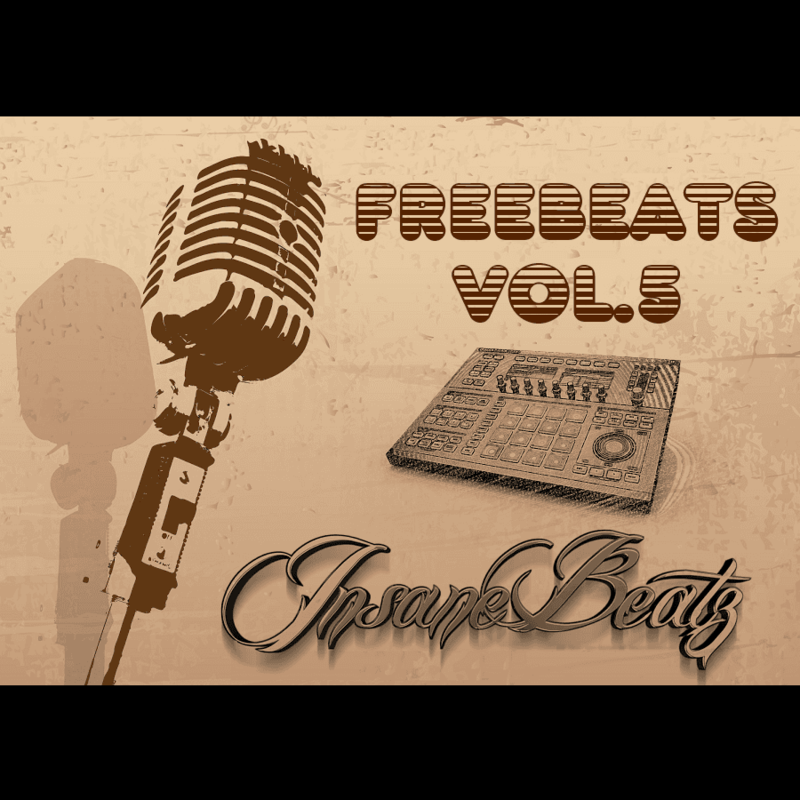 Also free downloads for all my beats with hooks (with tags) are available in my main beatstore.